HomeAndroidDownload Samsung Galaxy S9 Ringtones official. Download Galaxy S9 Ringtones: Right after releasing the Samsung Galaxy S9 Stock Wallpapers, we are here with the officially Built-in Galaxy S9 Ringtones. 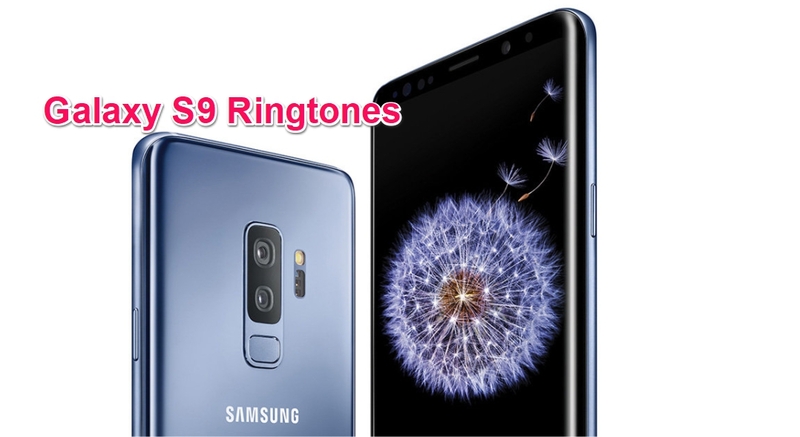 The Ringtones pack of the S9 & S9 Plus includes a total of 30 Notification sounds, 31 Ringtones and 51 stock UI sound files. You can hear all the special stock ringtones from the playlist given below, While you can also download the Galaxy S9 Plus Ringtones Pack following the link given below. The list consist of famous Over the horizon ringtone in two total different sounds.